As part of the commitment to the stakeholders, Thomasong provides a continuous training for its people, partners and customers. Product and technical training are held regularly with the principal’s support to ensure customer’s product understanding and to transfer the technical know-how. For update on education and events, please access through our facebook 'Thomasong Dental Supply’. 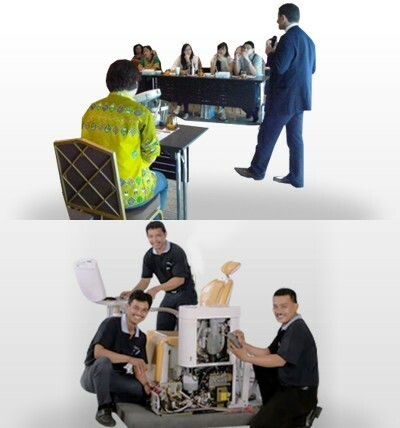 Engineers at Thomasong are directly trained by manufacturers. They are committed, well-experienced, and determined in all “after-sales service” they undertake. The management takes high responsibility for preparing qualified technicians, in order to strengthen and improve its “after-sales service” system aimed for client’s satisfaction.